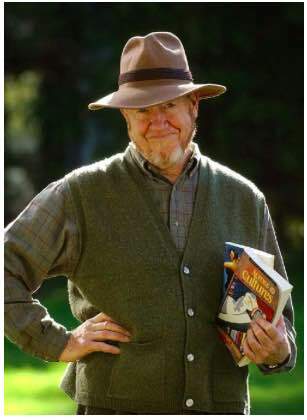 We are thrilled that George McWhirter, Vancouver’s first Poet Laureate, has agreed to judge Pulp Literature’s Magpie Award for Poetry for a second time. Last year’s finalists received not only his approbation, but in-depth and often extensive comments from a leader in the world of Canadian Literature. We are most grateful and honoured to BC’s much-honoured poet, novelist, editor, and translator for saying yes to year 2 of the contest. 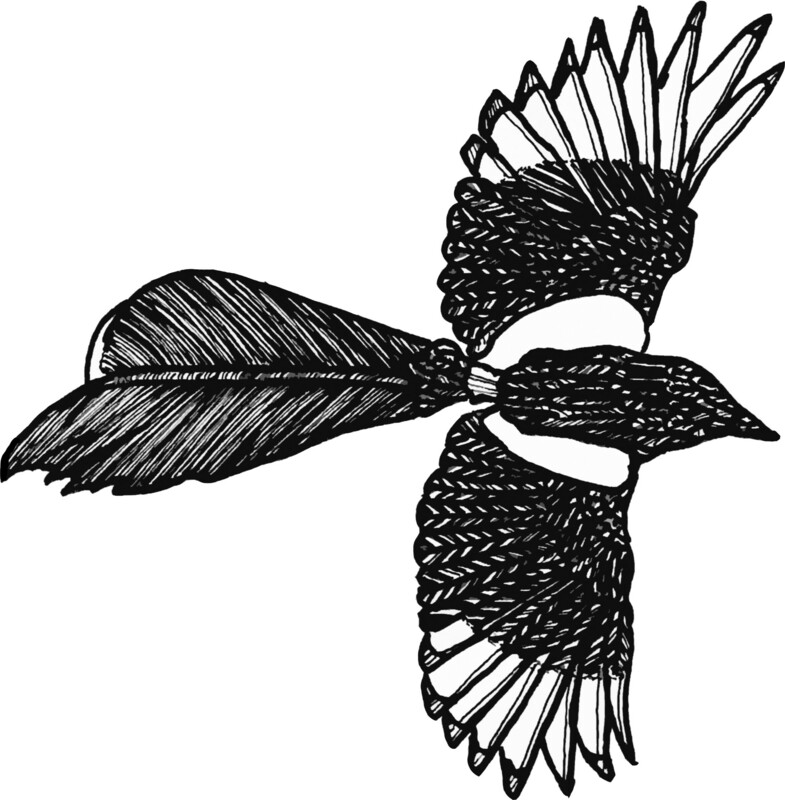 The closing date for entries to the Magpie Award for Poetry is April 15. Here you will find an excerpt of George McWhirter’s superb translation of “Solar Poems” by Homero Aridjis, at blogcitylights. And here you will find a copy of his stunning poem “My Mother’s Red Shawl” on Alex Waterhouse Hayward’s blog.